BTE Hearing aid is made up of four basic component microphone, amplifier, receiver and power supply. When you found hearing loss check up from your audiologist then you need best hearing aid. Blue Bell Plus has great assortment with best BTE hearing aid in pune. Today hearing aid units come in wide variety of styles and sizes. Behind the ear (BTE), Invisible hearing aids, In the canal (ITE),RIC-Receiver in canal and different technology match your need and your budget. But be aware of Quake audiologist in market they are not aware about what type of hearing aid suit for you. Our suggestion is that before buying hearing aid check the professional experience. 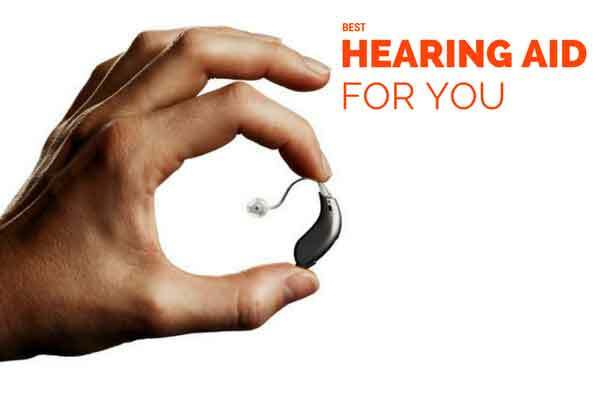 Only Audiologist suggest best hearing aid in Pune to you. Hearing Aid Plays significant role in persons social, emotional, psychological and physical well being. Maintain good communication and relationship to each other. Maintain family bonding with confidence. Easy communication to each other. Enjoy life moment, listening music, concert. BTE Hearing aid in pune cost depend upon the specific model and features you need and how to give you best clarity in sound.Blue Bell Plus is suggest you best hearing aid in Pune with attractive discount offer and right consultation with our Audiologist. Should I purchase BTE Hearing Aid Online? Now days online industry is booming and patient is preferring online buy.But there is many drawback on online purchase. Purchase on price point but not choosing as per the Hearing Loss. Affected programming digital hearing aid. Finally you go to Audiologist for programming and they charge up to 5000.It means you will not getting service proper for fitting and programming through online. Customize hearing aid make by actual measurement of ear. It is not helpful for invisible hearing aid online for customization then again you need professional for measurement and fitting. Again your cost increase. Our Suggestion is that go Audiologist and choose right selection of hearing aid for lifetime service with free of cost.